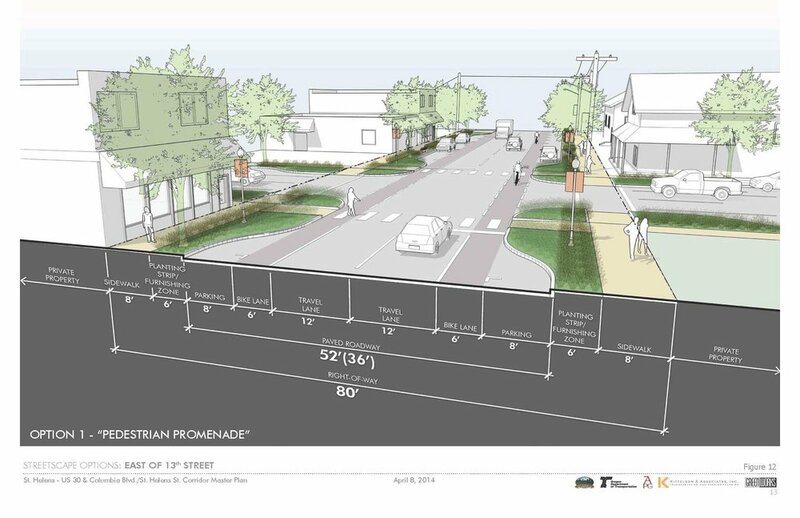 This large-scale planning project involves planning for both a state highway and main street urban streetscape. The goal of the Highway 30 project is to provide safe, convenient access to local businesses along the highway, while balancing that with state goals for traffic mobility. GreenWorks is providing design and planning overview for this project.